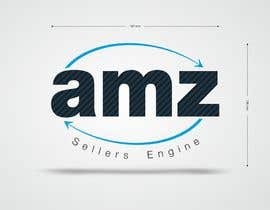 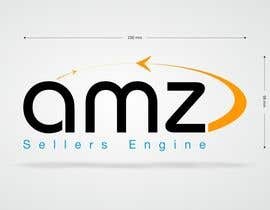 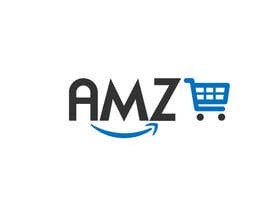 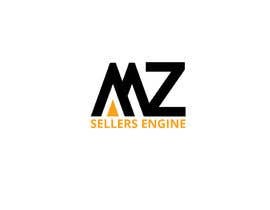 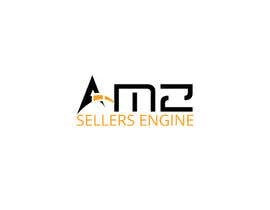 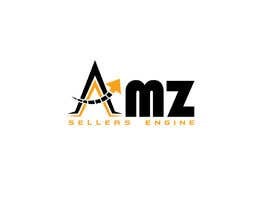 My Domain name is [login to view URL] , and I want a logo for amz sellers engine . 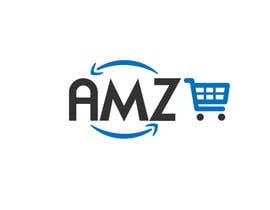 Note : Please dont use .Com in Logo . 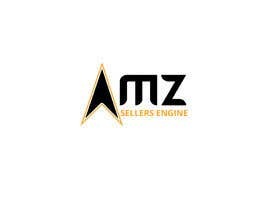 you could refer this link for choice of logo , I like logo of AMZ insiders , AMZ scout. Your site works? 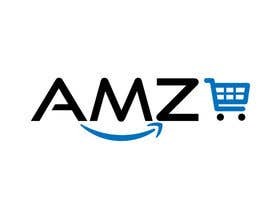 Can't access it. Website is not ready , we want to design it , So we need Logo first than we will move ahead for the cration of design Layout.